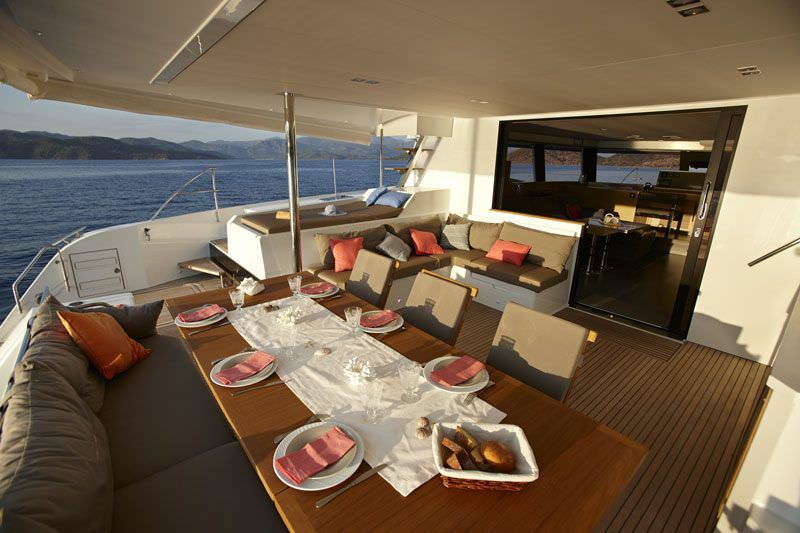 Exodus, the Ipanema 58, offers exceptional comfort for her guests whether at anchor or underway. 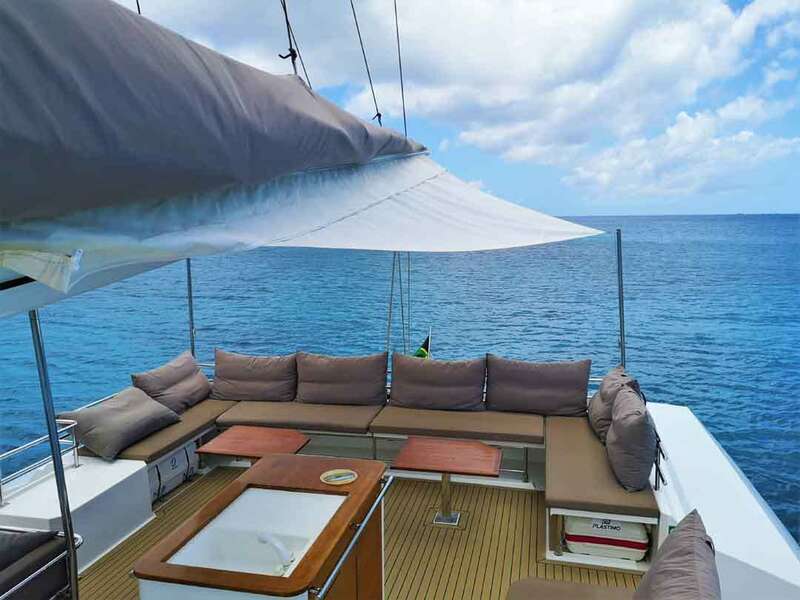 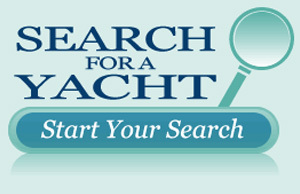 There are many areas to spread out, from the large cockpit with wet bar, the expansive foredeck to the roomy and popular fly-bridge with removable sun awning. 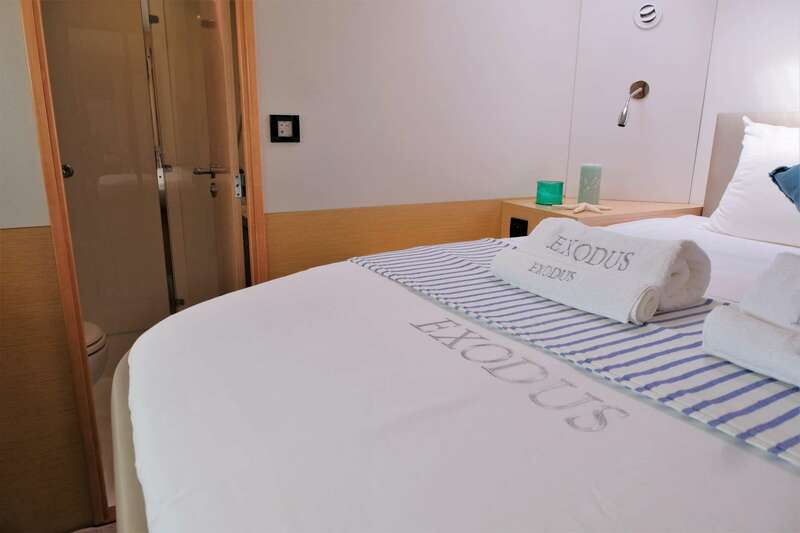 EXODUS can accommodate 8 guests in 4 cabins. 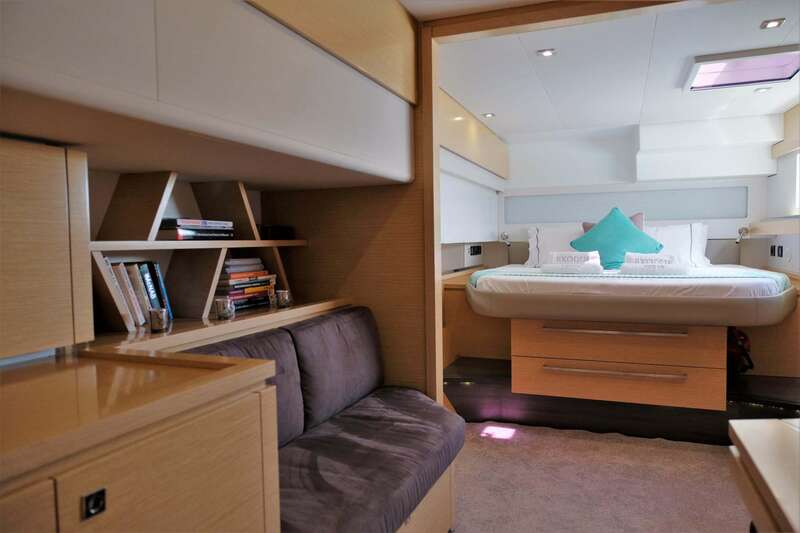 The Master cabin has a King bed, stall shower and electric toilet. 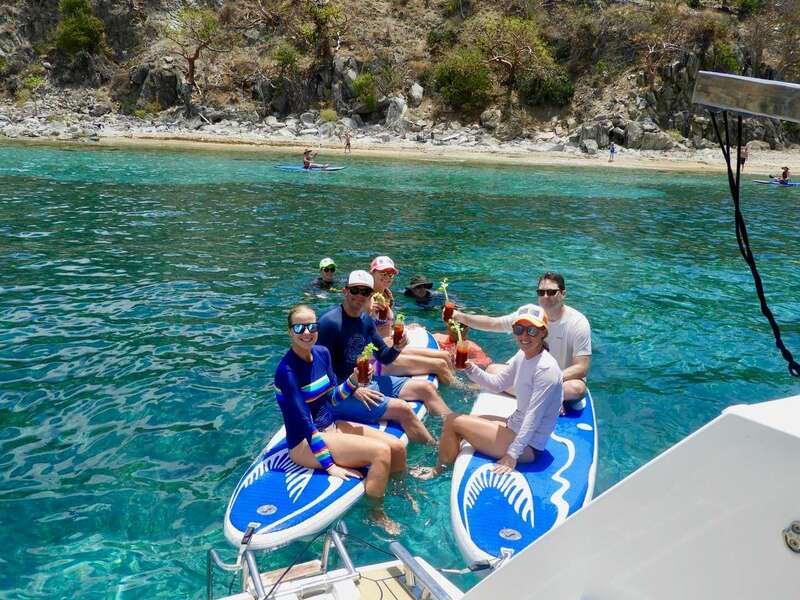 3 Guest cabins have Queen beds, stall showers and electric toilets. 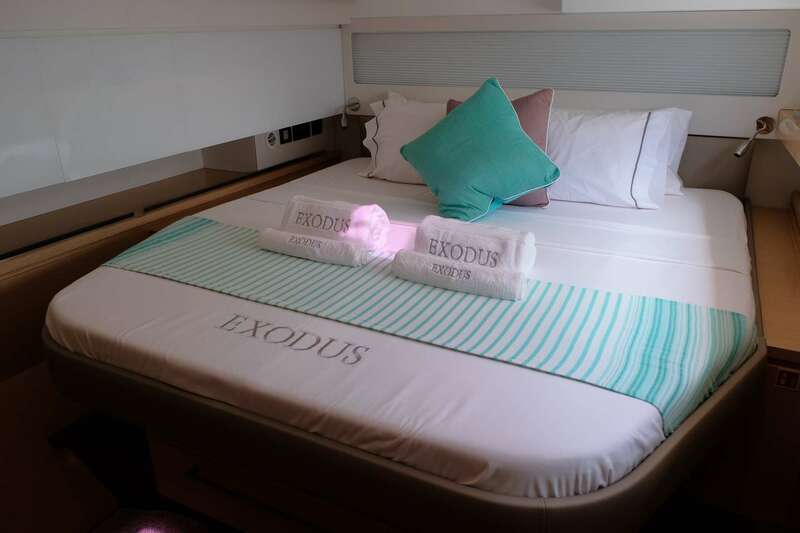 EXODUS is fully air conditioned through out. 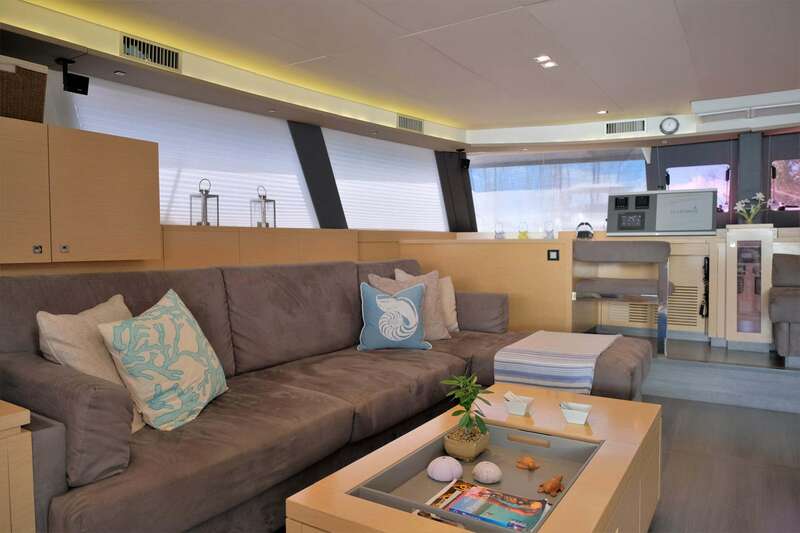 Lounge areas include salon, aft deck, top fly-bridge and forward deck.